The mantra in the brick-and-mortar retail space always seems to ring true—location, location, location. It’s all about location. Traffic patterns, access, look-and-feel, leases and a host of other considerations go into the decision about where to put a store, but location just seems to find its way to the top of the list. Location, or data regarding locatioin, is just as critical in the success of your replenishment processes. So what is the “right” replenishment model? For some products, it makes complete sense to ship right to the store. Smaller, more frequent shipments can take a load off the warehouse, or you may already have a solid logistics and distribution network in place and send product to the DC. 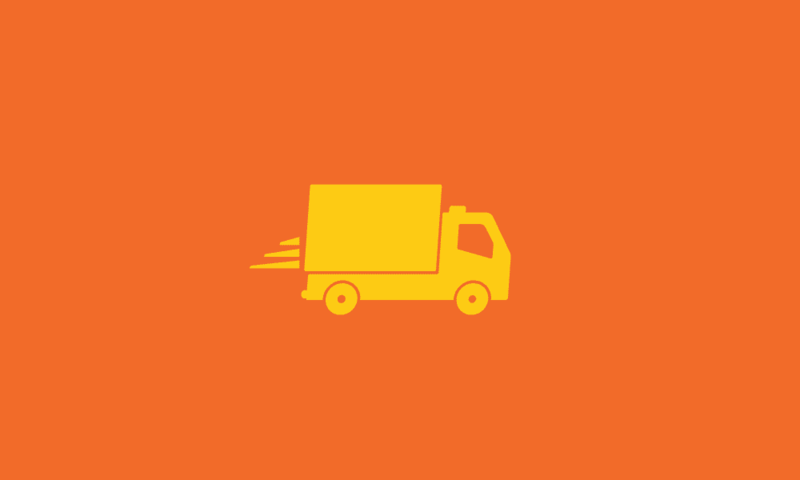 Whatever fulfillment model you use, providing the supplier community an easy and quick way to manage location information, especially on SDQ orders, helps ensure delivery of the right product to the right place and at the right time. With the various types of replenishment orders, like bulk PO’s in a Ship-to-DC model, most suppliers handle this straight-forward electronic transaction well. The seller often has DC addresses stored somewhere in their system, or least has operational access to the information. Cut the PO to a single destination and the process is very manageable. Direct-to-Store shipping is even easier because suppliers have their customers’ store numbers and physical addresses. A straight SDQ order usually drives this process and suppliers can find a number of tools to help them manage getting a single transaction by store for their Enterprise Resource Planning (ERP) or Warehouse Management Systems (WMS). A typical supplier can also manage, though a bit more challenging, Cross Dock PO’s, provided the order contains both DC and store level location information. WMS’s requiring a record for each individual store to pick-and-pack makes returning a consolidated ASN difficult. This order type raises questions of when to do the consolidation, how to handle backorders, when is completeness determined, how timely is the data, etc., and represents many of the hurdles to overcome. However, with clear store and DC associations provided to the seller, tools exist outside the ERP/WMS to send a consolidated ASN from the seller or their 3PL, as long as one of the parties agrees to meet the compliance requirement. A SPS colleague recently wrote a very compelling piece on the value of SDQ orders, especially for direct-to-store fulfillment. They can help buyers manage down warehouse costs (http://blog.spscommerce.com/scale-back-warehouse-management-costs-implement-a-sdq-purchase-order/) and drive efficiencies at the store level. While tier 1 retailers have traditionally implemented SDQ, the continued rise of dot com business, increased returns, and customer demand for a seamless buying experience with brick-and-mortar, tier 2 and 3 retailers can find a lot benefit in this order type. Yet every process seems to have a “gotcha” and cross dock orders can become that one thing that makes it difficult for the supplier community to manage electronic information. If the only location number on the order is for the store, it creates a few hurdles to jump. First, the supplier has lot of work to do. They need to manage a cross-reference, inside or outside of the ERP/WMS, to ensure the required UCC-128 label Ship TO/Mark FOR fields get the right data. IT then need to access the cross-reference and provide the information warehouse operations needs for picking, packing and shipping. And, in the system they have to determine just the right timing for ASN consolidation — a tough moving target to hit. Retailers run the risk receiving inaccurate, incomplete and possibly untimely shipment information, which can significantly impact the customer experience. Now organizations that send the Location Information (EDI 816) make it easier to manage of the DC-Store connection, but the systems issues still remain. With brand loyalty at a premium and the number of channels available to the consumer, location becomes that much more important, not the brick-and-mortar so much but the data about the location. Communicating all the store and DC data to suppliers and making it easily available will go a long way toward driving operational efficiencies to support brand loyalty. Dare I say, “Remember, it’s all about location, location, location”?